The Honeywell LTE-L3A AT&T LTE Cellular Communicator for the Honeywell LYNX Plus L3000. This communicator will allow the panel to connect with the fast and reliable LTE network from AT&T, and it will let the system work with Total Connect 2.0. Get your L3000 monitored with this communicator. The Honeywell LTE-L3A Cellular Communicator will allow the Honeywell L3000 System to connect with the AT&T LTE Network. LTE connectivity will provide exceptionally fast speeds and reliable communication for the system. The module will also allow the system to work with Total Connect 2.0. Please note that firmware version 20.0 or higher is needed for an L3000 to support cellular communication. There is also a Verizon version of this same communicator. 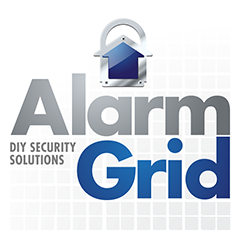 The module must be registered with AlarmNet360 before it can be used.